Martial arts students don't just learn how to fight. They also learn lots of other important things they use every day—like how to handle peer pressure, for example. Martial artists have the confidence and the knowledge to fight peer pressure. They know how to stand up for what they know is right. 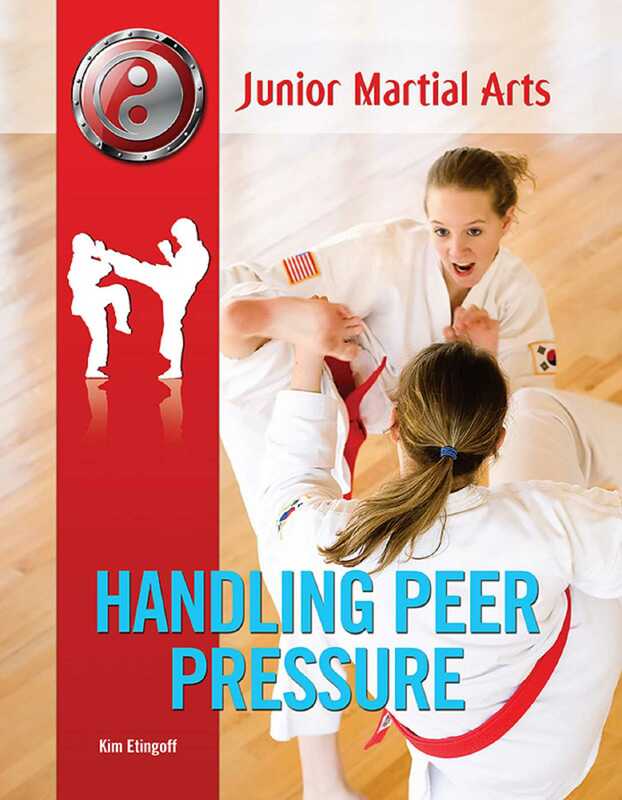 Discover how martial arts can help you handle peer pressure too!